Staying at the official meeting hotel allows AUPHA to negotiate better rates in the cities you want to meet in and helps us keep registration costs down. 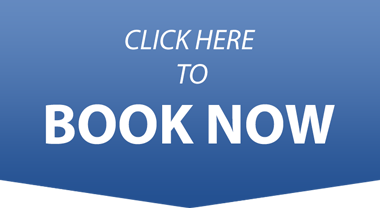 When booking your reservation at the conference hotel, you’re supporting the Association by avoiding fees that result from significant sections of the room blocks being reserved but left unfilled or canceled at the time of the conference. Thank you, and see you in New Orleans. 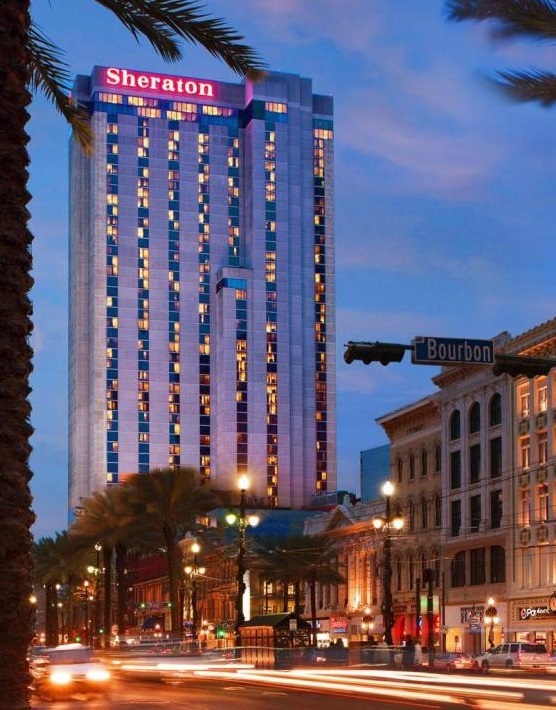 Advise the reservation specialist that you are booking a room at the Sheraton New Orleans under the Association of University Programs in Health Administration (AUPHA) block. Our designated code is "ABW"
The Sheraton New Orleans Hotel is located in the heart of the city. There are numerous restaurants and shops to visit throughout the morning, afternoon, and evenings. Please feel free to take a look a list of some of the establishments and activities that within a few minutes of the hotel. The Sheraton New Orleans Hotel is roughly 10 miles from the Louis Armstrong New Orleans International Airport, and one mile away from Amtrak . In addition to taxis, the areas is also well services by ride sharing services like Uber and Lyft. New Orleans has many options for getting around the city. Walking is by far the best way to see New Orleans. Walking will afford you many unique and sometimes glorious sights throughout the city. In addition to walking, much of the city is easily accessible via a public bus and streetcar system. Visit the RTA website to learn more about the different public transportation options and area stops.